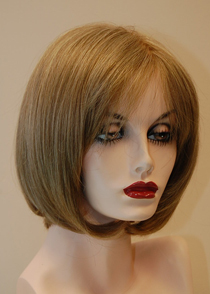 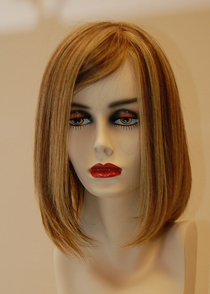 Our High Grade Human Hair Wigs offer maximum styling versatility. 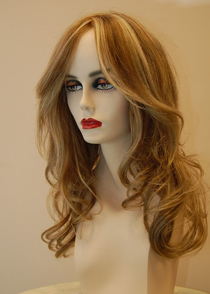 You can curl, cut, color, highlight and braid for the style that's you! 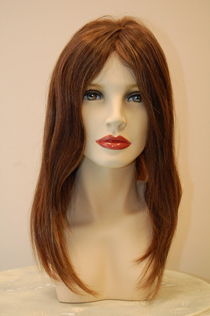 Free wig customization with each purchase!